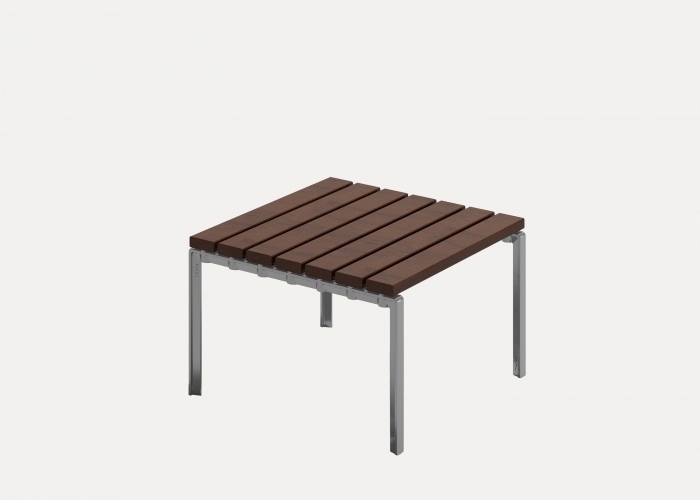 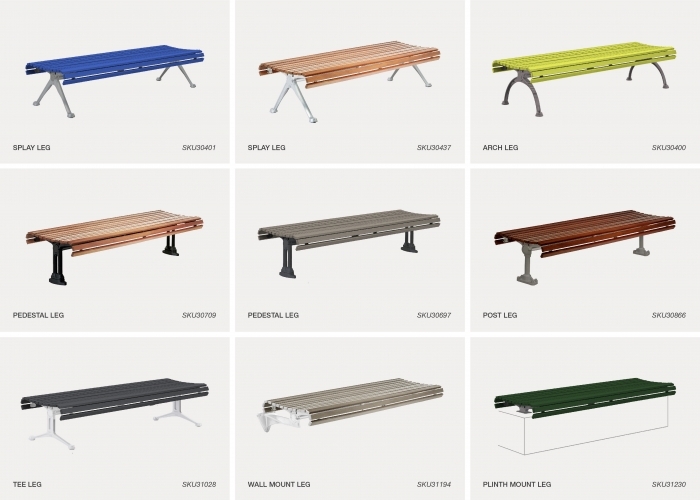 Our most classic outdoor range features slender battens with contoured edges, made from eco-certified hardwood or aluminium, supported by cast aluminium frames. 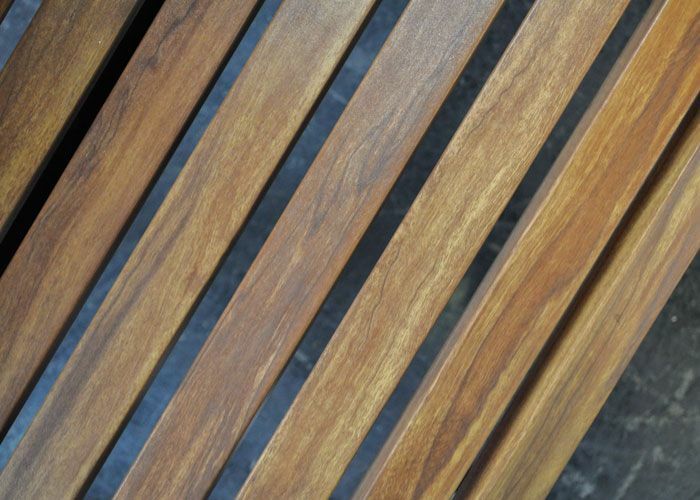 * Timber is a natural product with variations in tone and texture, and requires regular maintenance. 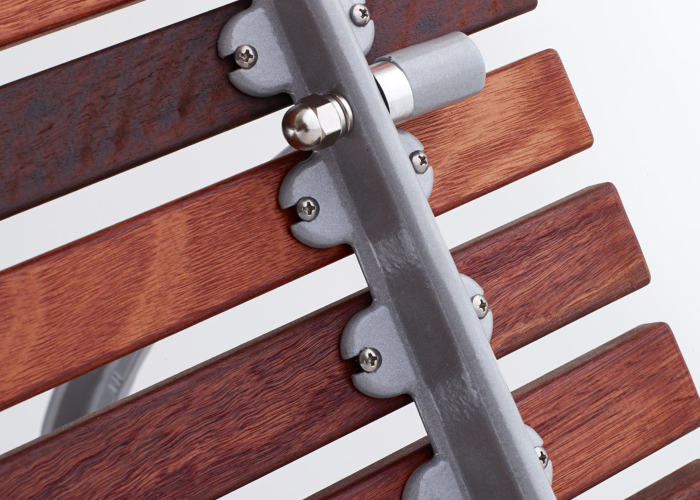 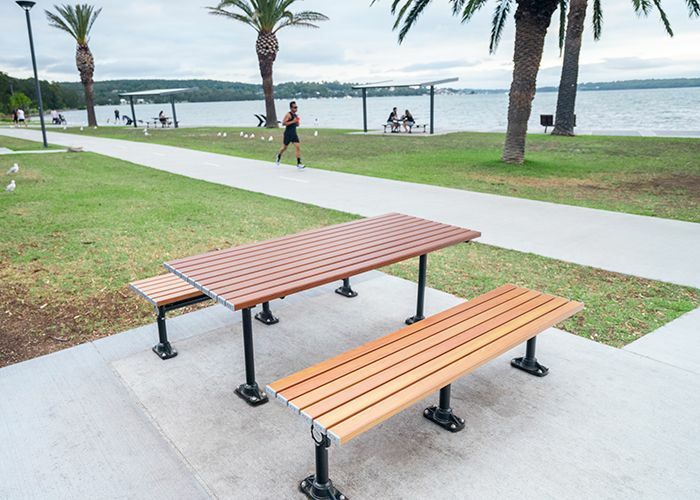 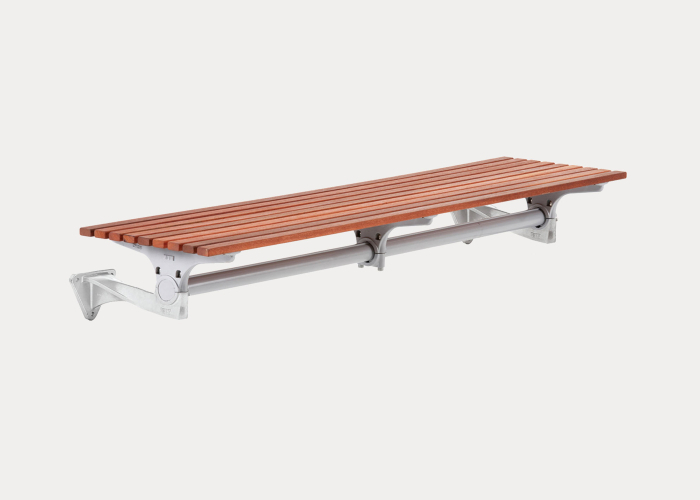 Street Furniture Australia recommends oiling three months after installation and every six months thereafter. 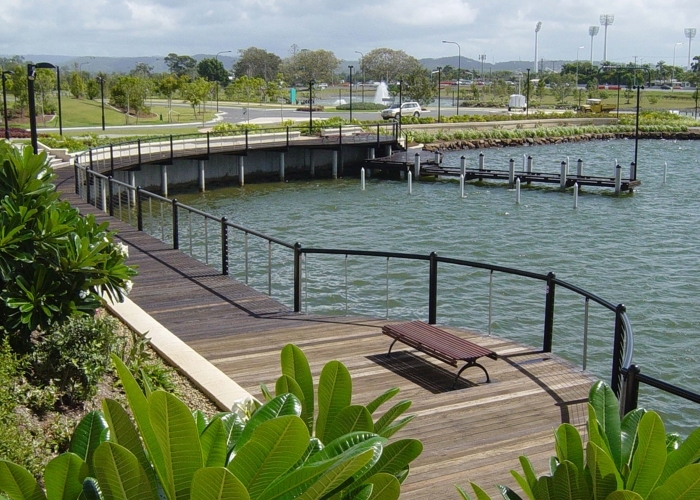 Failing to maintain timber will void your warranty. 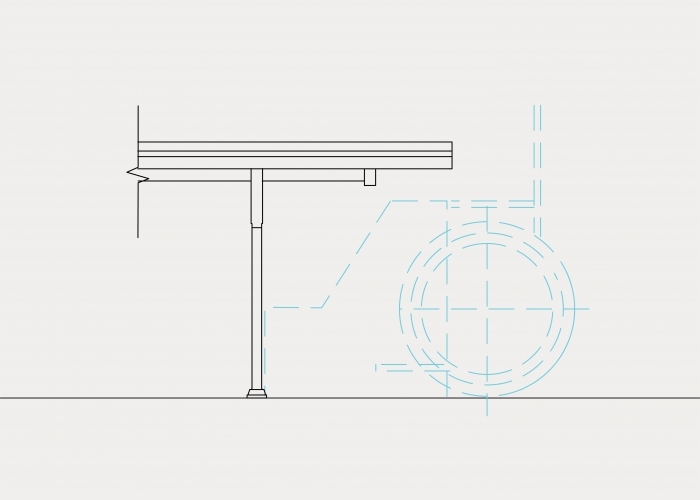 Tailor to accommodate a wheelchair. 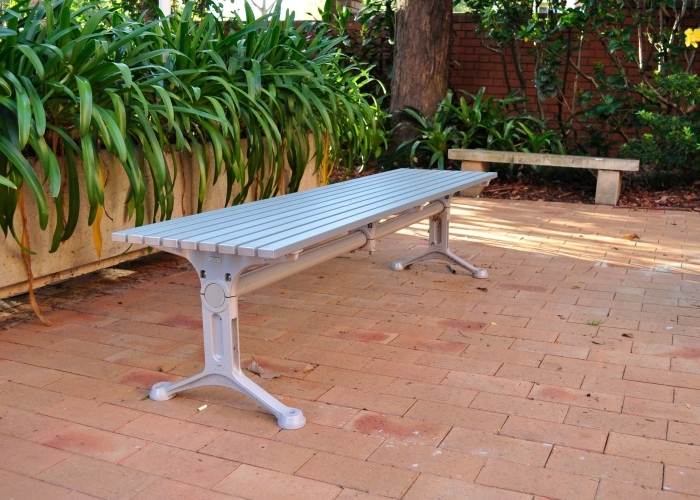 As part of the Graythwaite Rehabilitation Centre, designed to meet the rehabilitation needs of the Ryde community, SFA supplied a number of new furniture settings to be placed in the forecourt area of Ryde Hospital. 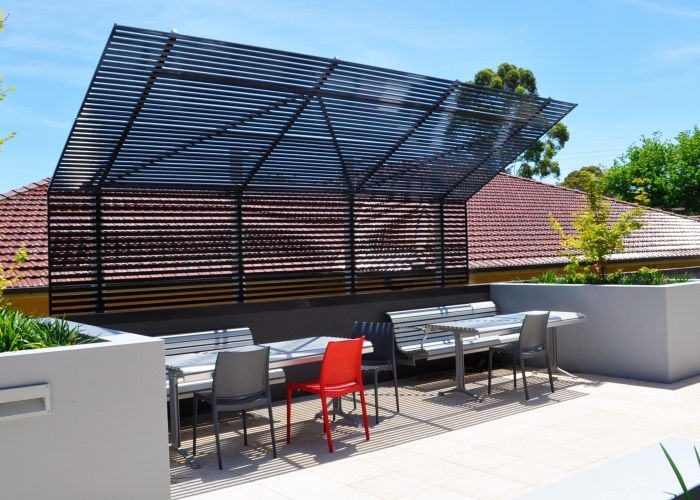 A new 64-bed inpatient rehabilitation centre has been constructed, and the Classic Galleria Settings (Aluminium) and Cafe Square Tables create ample space for patients and staff to rest, relax and enjoy the outdoors. 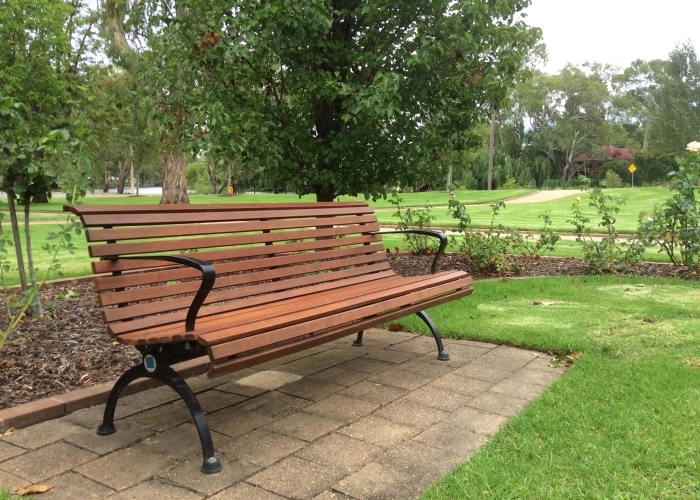 In the heart of Wagga Wagga, the historic Victory Memorial Gardens are set on two hectares of land and offer a central meeting place for the city. 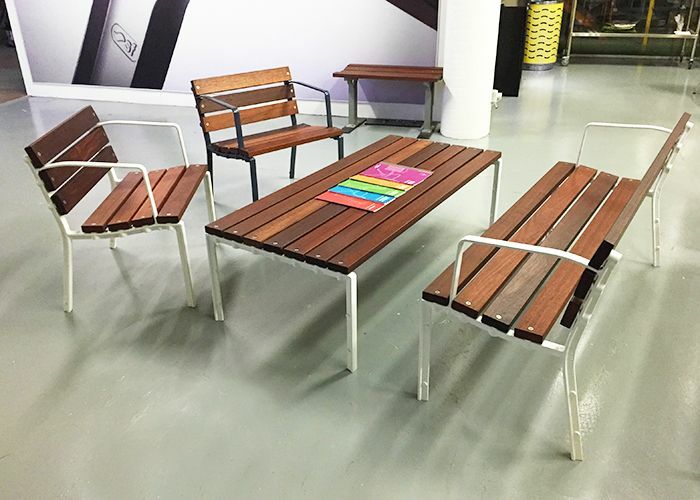 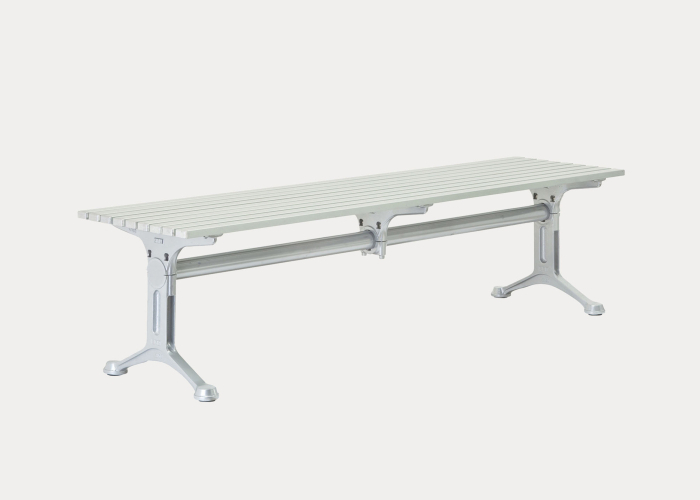 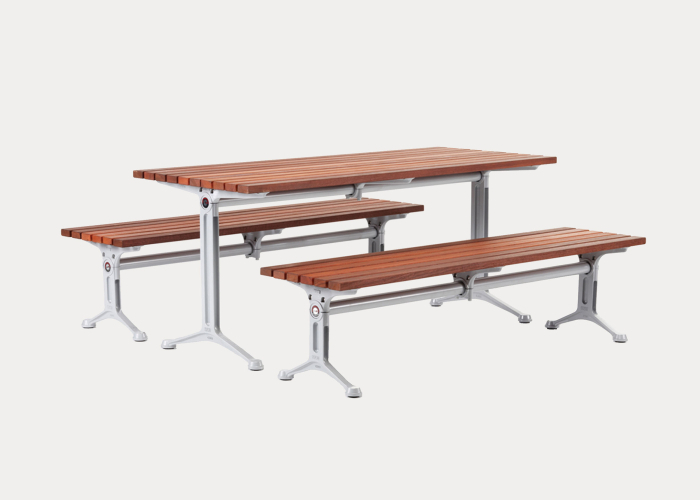 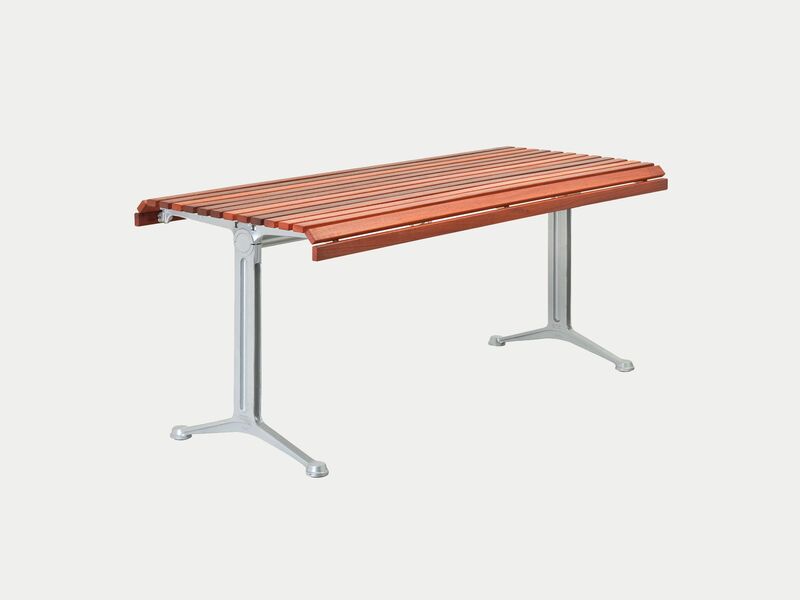 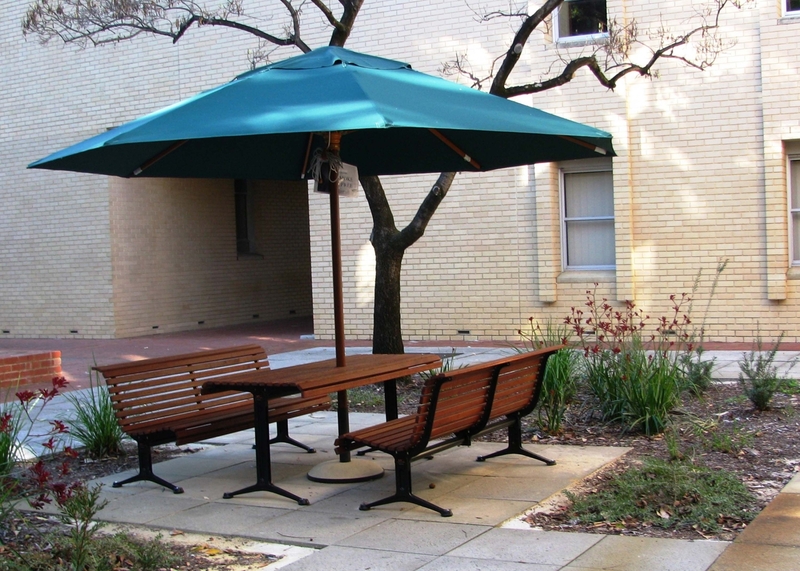 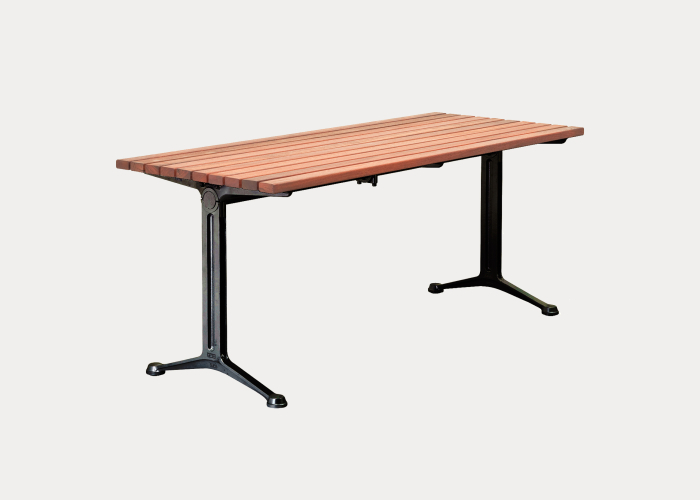 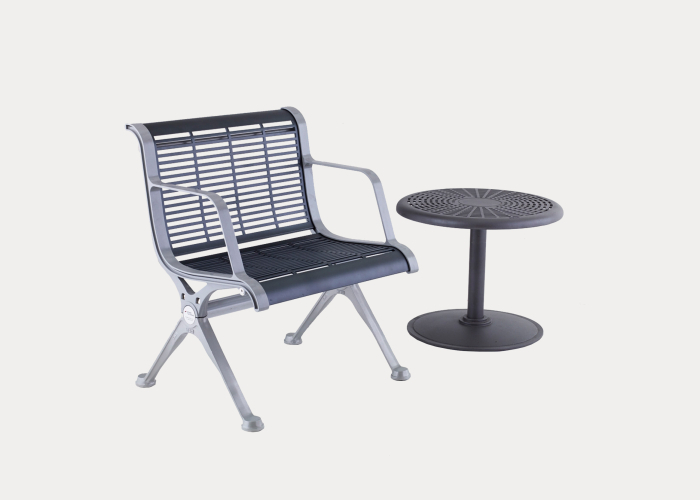 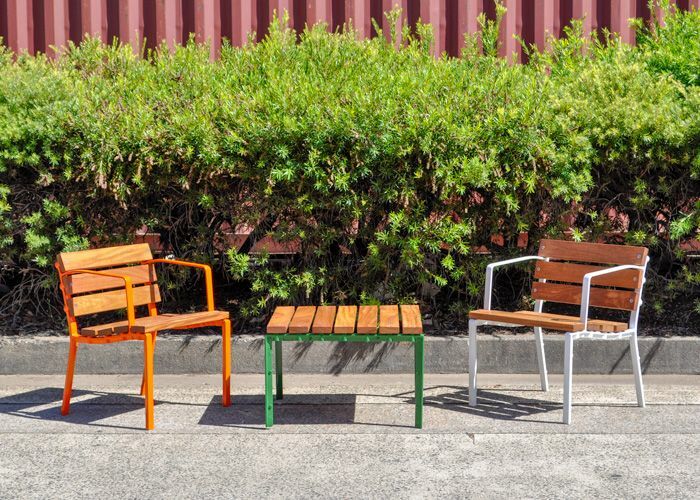 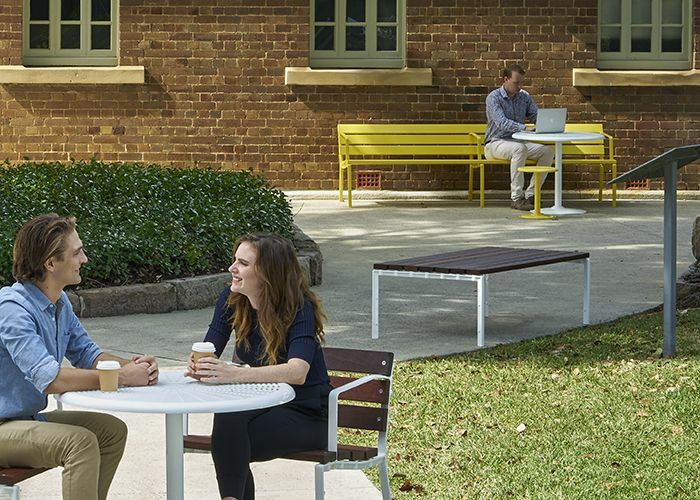 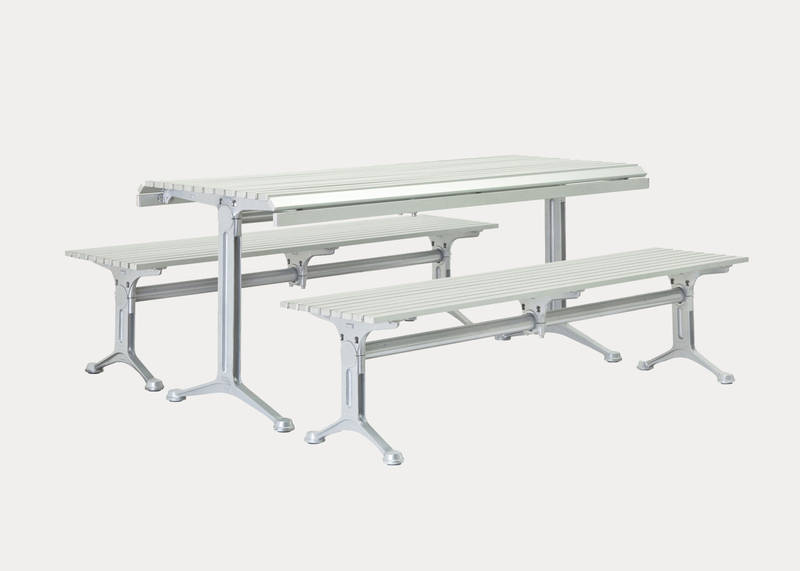 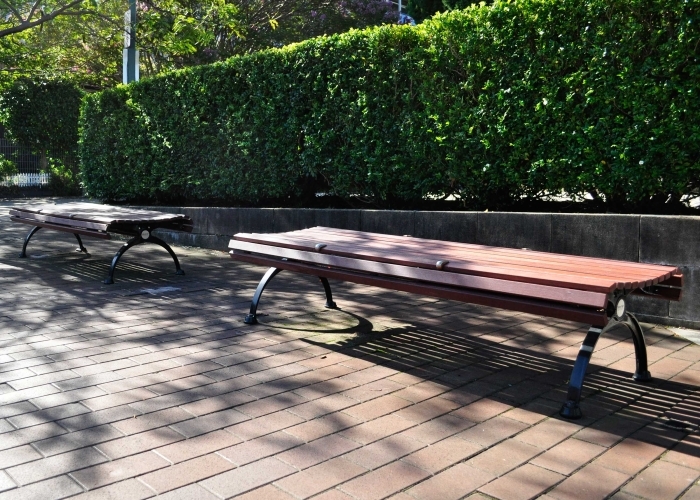 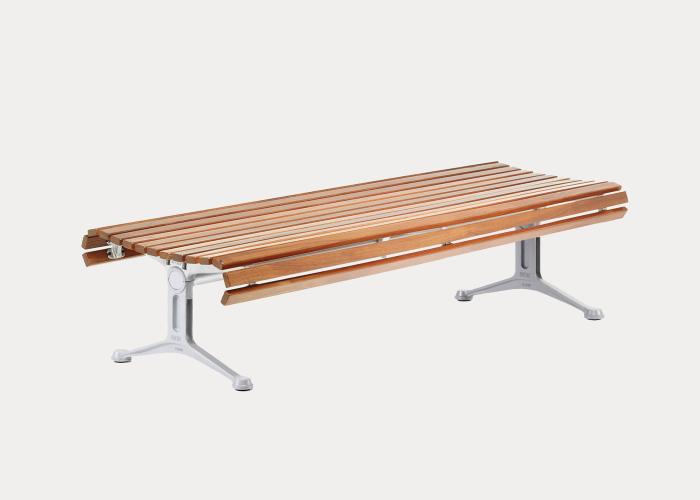 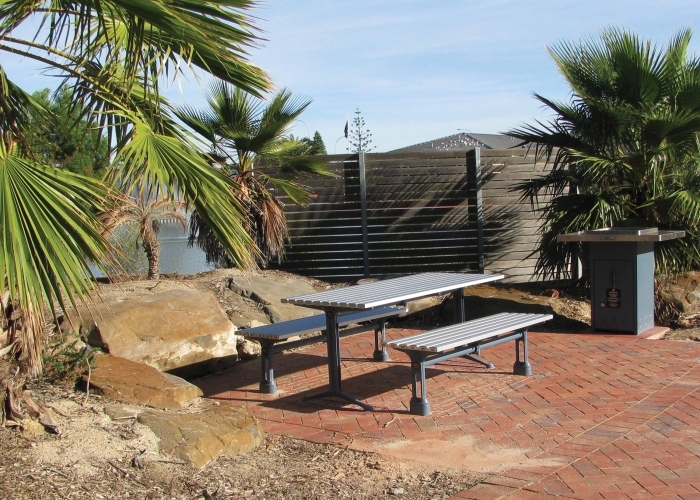 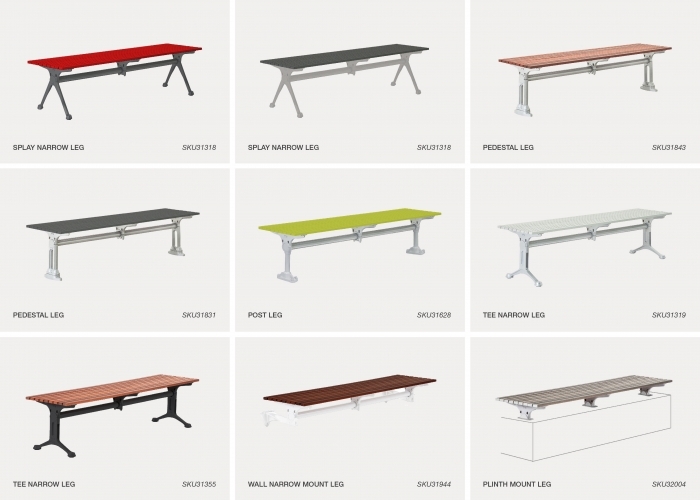 Wagga Wagga Council have chosen the comfortable and timeless Mall range to upgrade their existing outdoor furniture. 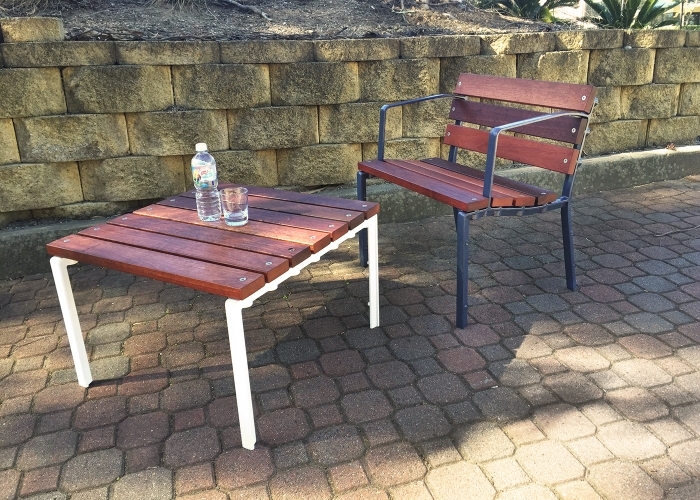 A number of Mall Settings and Mall Seats have been placed throughout the gardens, providing a place to gather with family or simply ponder the history of the park. 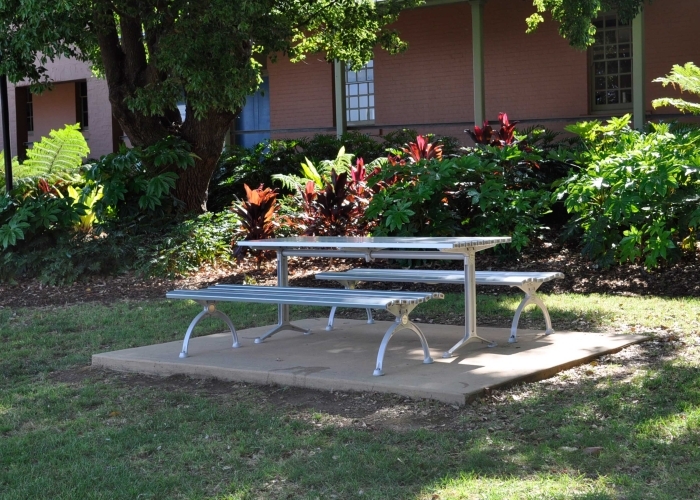 Also, Rim Bins have been added to provide an efficient litter solution for visitors. 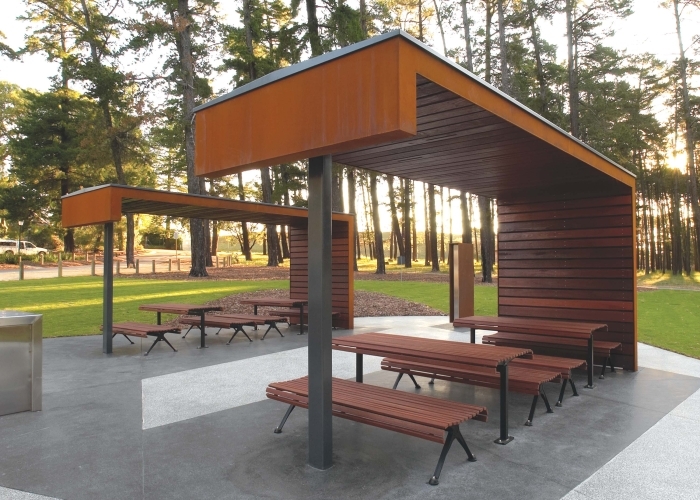 Harden Shire Council has recently upgraded their town in rural NSW. 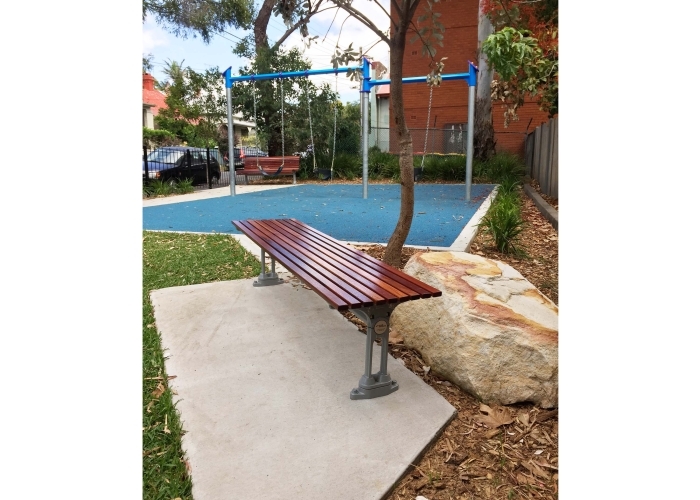 The main thoroughfare, Neill Street, has undergone reconstruction work, and a range of Street Furniture Australia products have been selected to enhance the renewed streetscape. 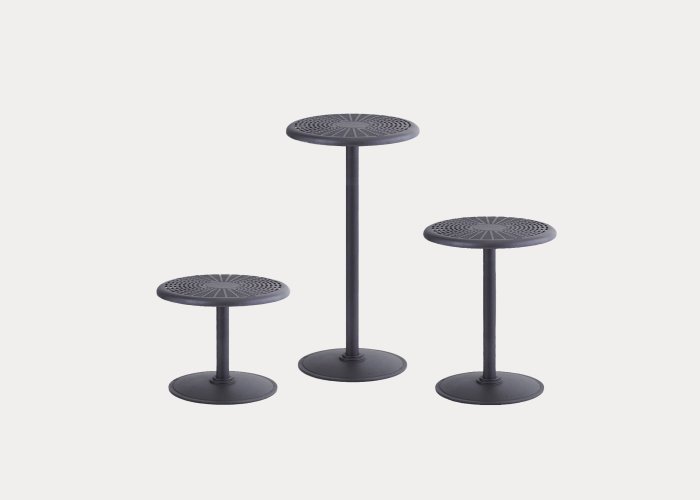 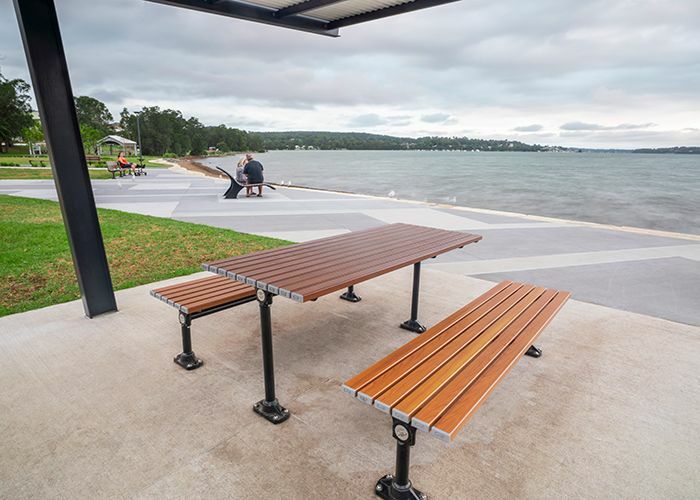 Traditional bollards line the main road; Rim Bins provide a modern, efficient litter solution; Classic Galleria Seats provide comfortable resting places for locals and visitors alike; and Semi Hoop bike stands offer easy-to-use bicycle parking. 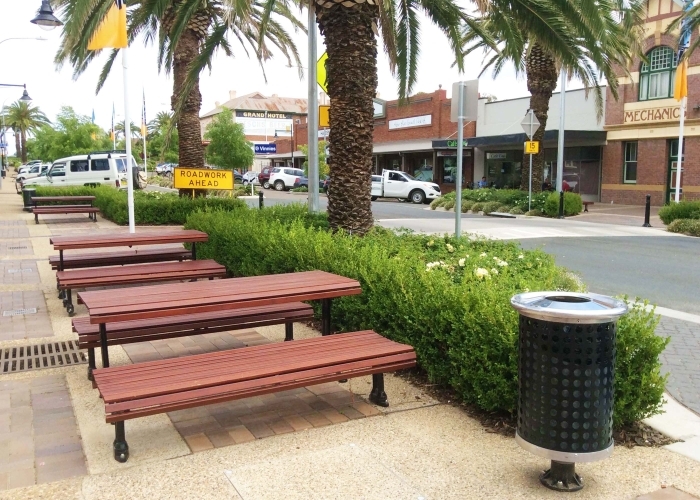 Along with the Council’s investment in new trees and gardens, the new street furniture ensures that Harden is more welcoming than ever.